christiana is using Smore newsletters to spread the word online. 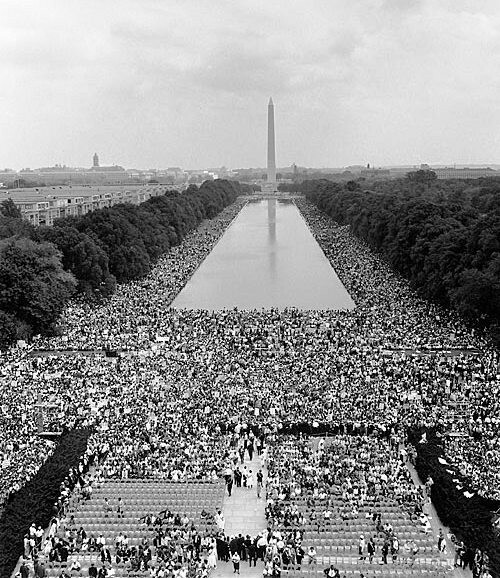 On August 28, 1963 more than 200,000 people gathered in Washington, DC. People protested and marched for the freedom of African Americans. This march was one of the biggest protests of all time. It made people look at African Americans in many different ways. In 1963 many whites thought they were superior to the African American people. Whites ban Black music from the radios. The phrase "Separete but equal" was put into place but didn't really mean much because whites got a better life then blacks. They were seprated from almost everything to buses, bathrooms, resturaunts, water fountains, schools, and whites got better jobs and education. 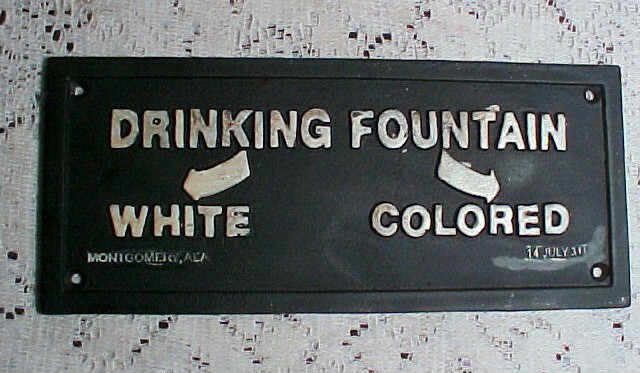 There were to drinking fountains one for whites and one for blacks. The one for whites might be cleaner than the ones for blacks. 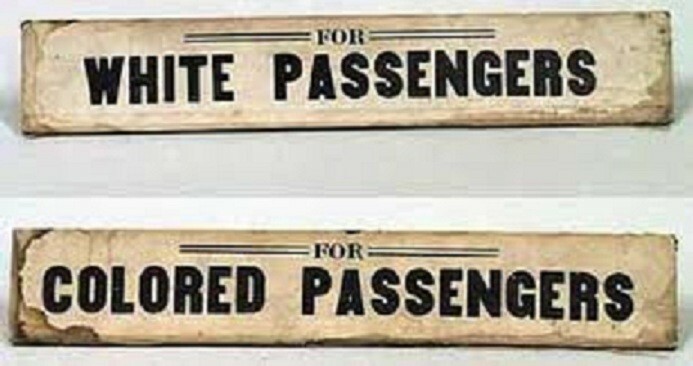 Buses had a section for whites and blacks and sometimes even seprarete buses. Blacks could get arrested for entering a white bus and if there are no seats on the bus a black must give up there seat. Resturants were seperated too. The blacks were served in the back and the whites were served in the front. The whites also got waited on before the blacks.